W. James Kotlowski was born in St. John, New Brunswick, Canada and grew up in the Midwestern and Southern United States. After college, he obtained his J.D. from Regent University School of Law in 1991, and his Master of Law degree (LLM) from University of Pacific, McGeorge School of Law in Sacramento, California. James moved to Seattle in 1992, and after passing the bar exam, he set up his own practice. In addition to these memberships, he is also nationally ranked in the top 100 DUI defense attorneys in the State of Washington by the National Advocacy for DUI Defense and is a member of the United States District Court for the Western District of Washington. 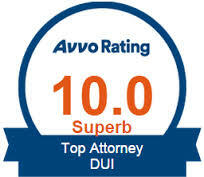 Our founding attorney is recognized by Avvo as a top DUI Attorney with a rating of 10 out of 10. W. James Kotlowski has 20 plus years of experience in defending Washington residents. 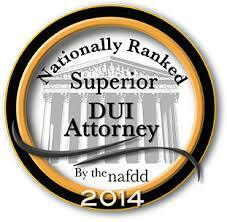 He is well respected by colleagues and judges alike, and appreciated by his clients. If you would like to learn more about our attorney, please call us at (206) 395-2004.